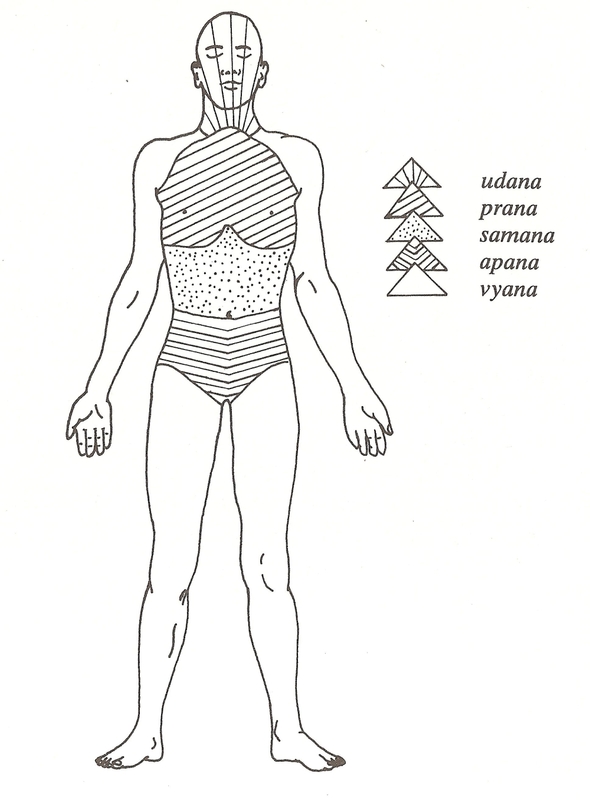 What you should know about Prana? | Art of Living, Sri Sri Ravi Shankar and My Self! Profound knowledge worth sharing with everyone , especially the youth (18-30yrs), so that they are aware well in advance and can get started with pranayamas n kriyas to prevent complicated health issues naturally before they reach their late thirties n forties and can enjoy ageing gracefully with minimum hospital visits.